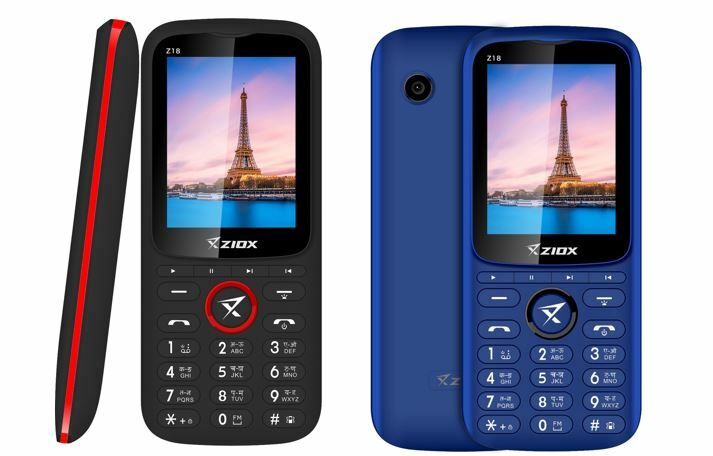 Ziox Mobiles introduces the newest feature phone ‘Z18’. 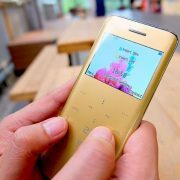 Designed with the dedicated Music keys on the phone, for quick access to your most-loved play-list. 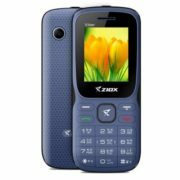 Z18 comes with a large and bright display screen of 2.4 inches along with the Gloss Finish Body. 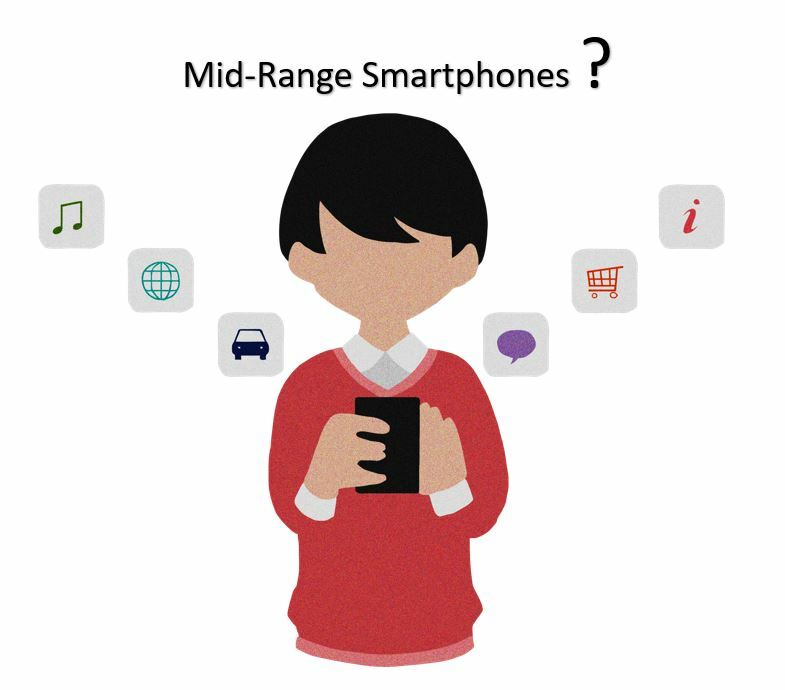 The phone has an inbuilt special Auto-call recording feature, allowing you to record your every call. Watch movies, text or call without interruption, the powerful 1800mAh Li-ion battery keeps it going. With the amazing sound-quality and King speakers, enjoy the Multimedia experience. Capture every moment lively and vividly via Digital camera with LED Torch Light. Play your music on Wireless FM & stay connected with Internet and Bluetooth. 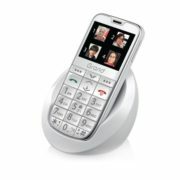 The phone also comes with Adaptive Flash Light, syncing the calls & alerts on the phone. Equipped with a privacy lock feature & Mobile Tracker; keeps privacy first. With Multi-language support, the product in shades of black and blue; is available with leading retail stores across India.